At 2,864m, Triglav is the highest mountain in the Julian Alps and the highest mountain in Slovenia. There are a variety of routes to the top, and the national park where Triglav is situated boasts stunning lakes, gorges, more mountains over 2,000m and lush green valleys. Find out more here. 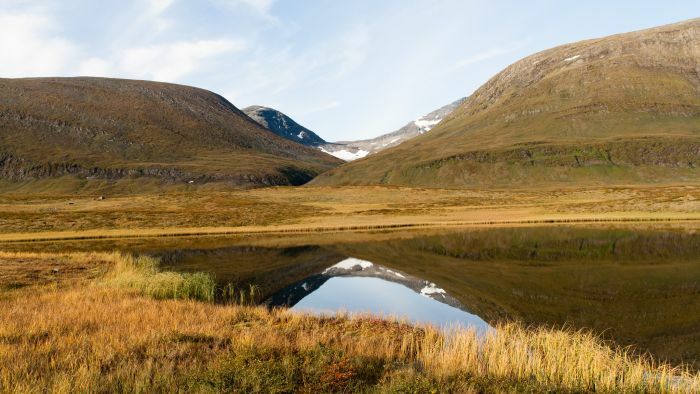 The King’s Trail, or Kungsleden in Swedish Lapland, is approximately 275 miles long and is one of Europe’s most wild and remote hikes. 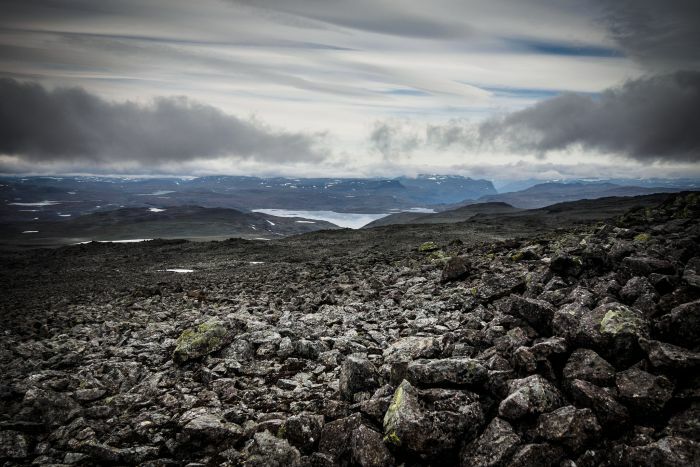 You can also take a detour from the trail to climb Sweden’s highest peak, Kebnekaise (2,111m), from the top of which you can see 9% of the whole country. The entire trail takes a month, while a week along the most northern section is a popular shorter option. 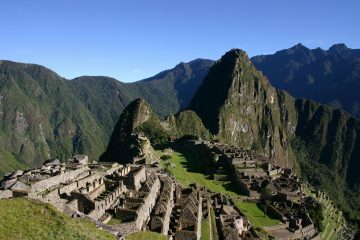 Read about one of our reader’s experiences walking the entire King’s Trail here. 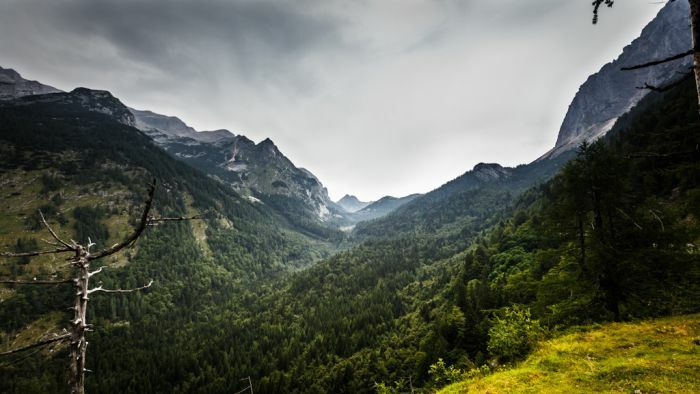 The Alpine Pass Route is a 200-mile, east to west traverse of Switzerland and involves a lot of uphill. There are 16 passes to conquer, giving the route more than 18,000m of height gain in total! 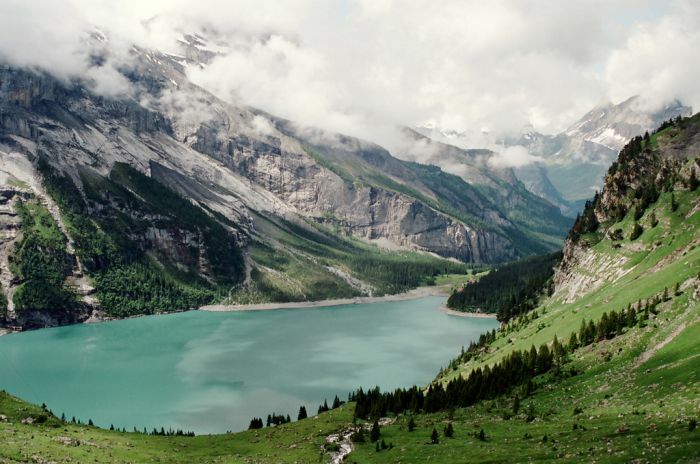 You are guaranteed to see some of the country’s most dramatic scenery, including famous peaks like the Eiger, the Mönch and Jungfrau in the Bernese Oberland, making this one of the best hikes in Europe. 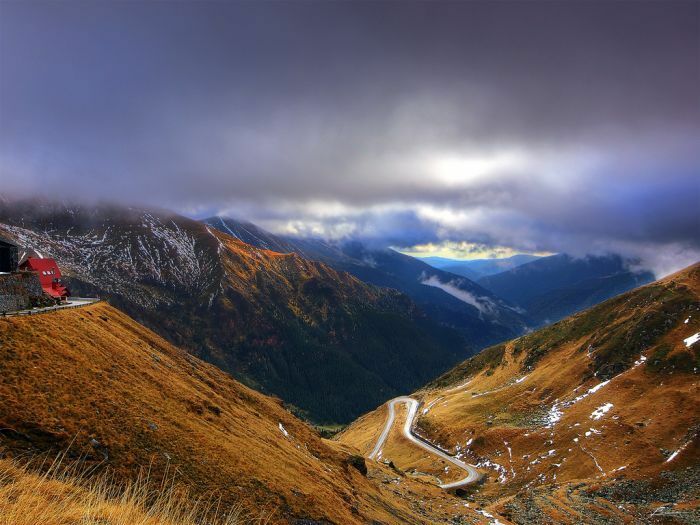 The Fagaras Mountains are the highest mountains of the South Carpathians, Romania. The spine of the Fagaras Mountains goes 70km (43 miles) from west to east, rarely dropping below 2,000m and including the highest mountain in Romania, Moldoveanu at 2,544m. 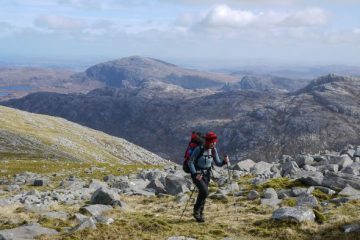 Hiking the whole ridge takes around six days and and offers wild and beautiful landscapes with mountains, deep valleys and picturesque lakes. 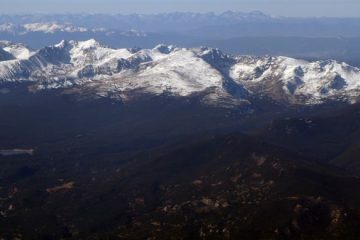 The Pyrenean Haute Route, or the Hautes Route Pyrénées (HRP), is a coast-to-coast route across the Pyrenees and is the highest walkable route. 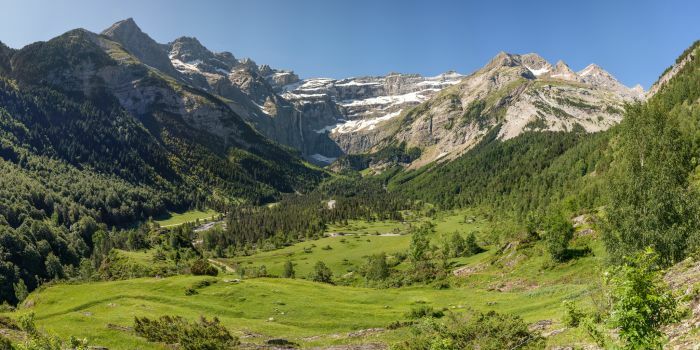 It takes in some of the Pyrenees’ most spectacular sights, like the Ordesa Canyon, the stunning limestone amphitheatres of Gavarnie, Estaube and Troumouse and the Chemin de la Mature. The rocky High Tatras mountains, on the border of Slovakia and Poland, are stunning, and the Tatranska Magistrala runs west to east along the south of the range. 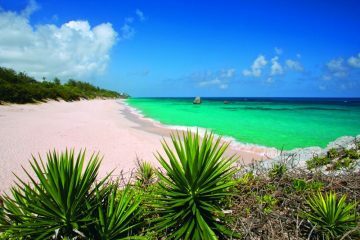 It’s a 65km (40 miles) trail that usually takes about four days and paths are well marked with majestic views. You can also take a detour to climb Poland’s highest mountain, Rysy at 2,499m. 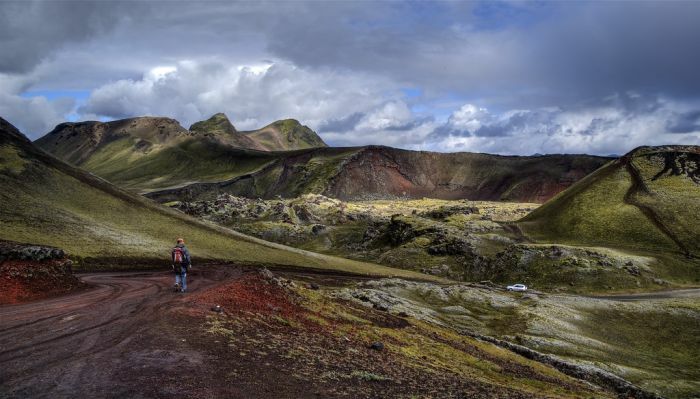 Stretching for 33 miles, the Laugavegurinn Trail is one of Iceland’s most popular. It starts in Landmannalaugar boasting wonderfully colourful mountains and heads to Thórsmörk – a long, verdant, glacier-rimmed valley. On the way it passes hot springs, big rivers (with exciting river crossings), lakes, glaciers and mountains, and there are optional detours to ice caves, canyons and up peaks. 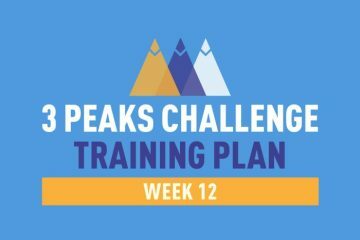 The Walkers Haute Route is a 180km (113 miles) hike taking you from Mont Blanc to the Matterhorn and traversing the best stretches of the Pennine Alps. 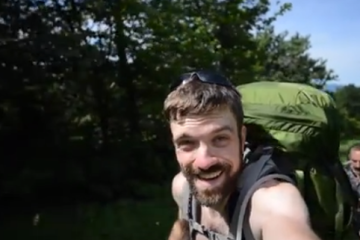 It negotiates 11 mountain passes in its 13 days, but as there’s no technical climbing, any fit hiker can do it. 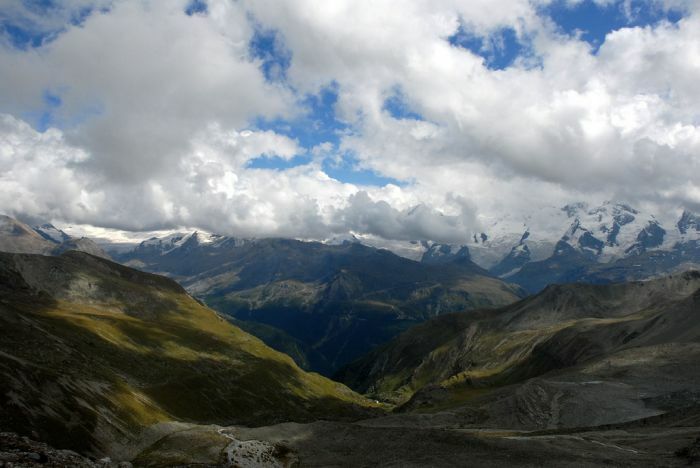 You start and finish in Chamonix and Zermatt and route boasts dramatic and glorious scenery along the way. 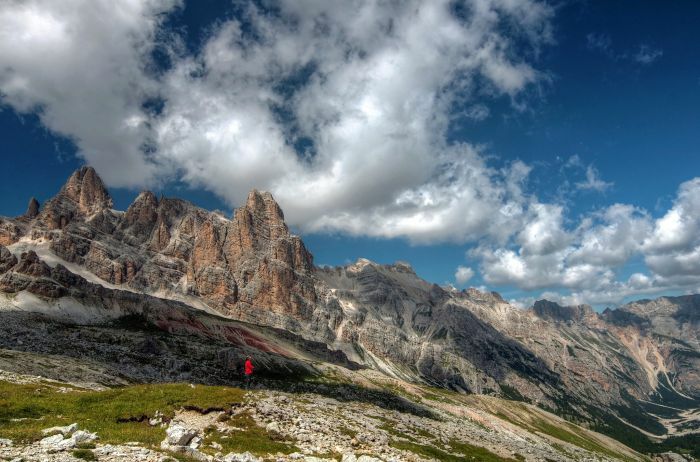 These are the top two long-distance paths in the the spectacular Dolomites and are among the best hikes in Europe. The Alta Via 1 is 120km (75 miles) and takes about 10 days to complete while the Alta Via 2 is longer and higher, at 150km (93 miles), and will take more like two weeks. 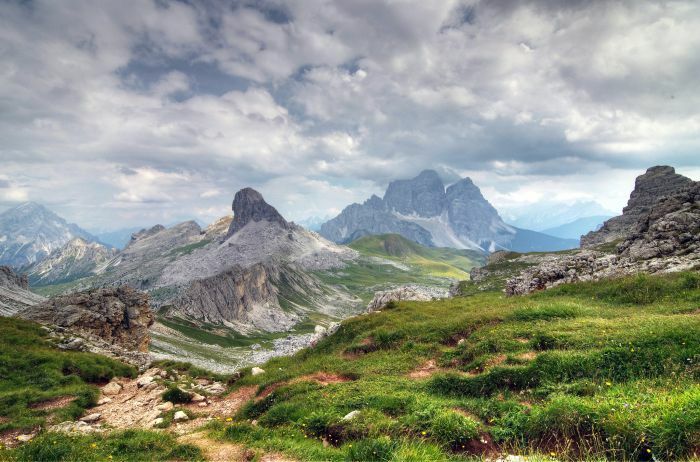 Both provide magnificent walking among the awe-inspiring rock formations and alpine meadows of the Dolomites, and the Italian mountain huts are pretty good too.